The White House, which is the official residence of the President of the United States. Located at 1600 Pennsylvania Avenue, Washington, DC. 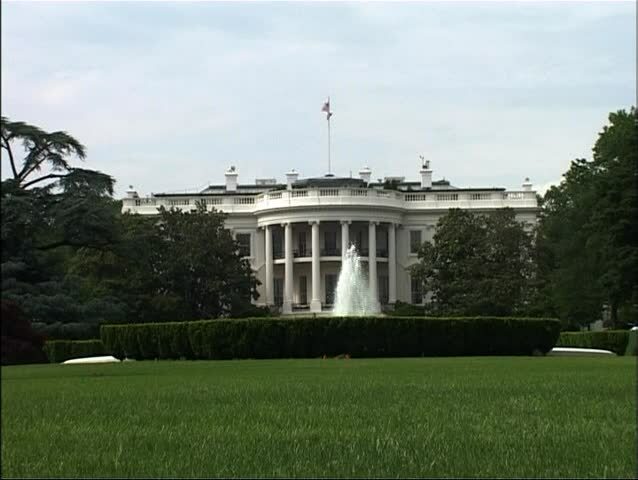 4k00:13Front view of White House, Washington DC, USA. Tourist taking photos in a sunny day.Time-lapse. 2 in 1. MORE OPTIONS IN MY PORTFOLIO. 4k00:24WASHINGTON, DC - MAY 2014: Zoom in over South lawn to White House Oval Office. Tourists can only view the South front from behind a fence some distance from the White house. 4k00:17WASHINGTON, DC, USA - Circa 2017: The Ellipse, officially called President's Park South is a park located just south of the White House fence. hd00:24The White House on Pennsylvania Avenue in Washington DC.